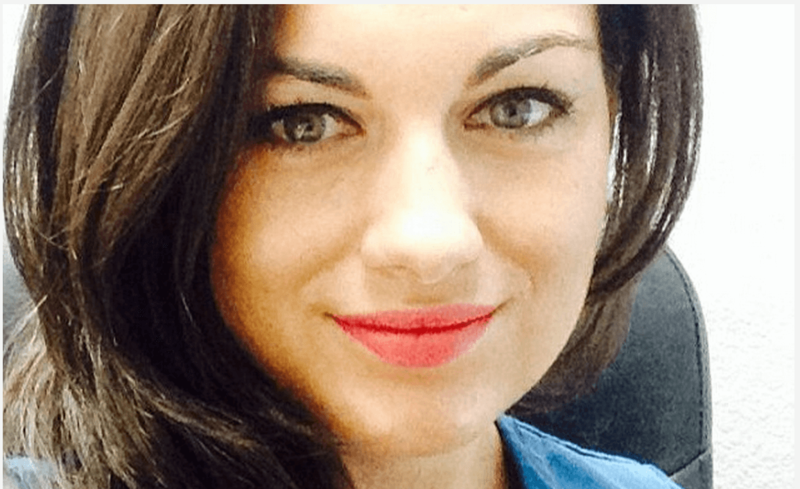 Who killed Kendra Hatcher? Is her former boyfriend, Ricky, connected? 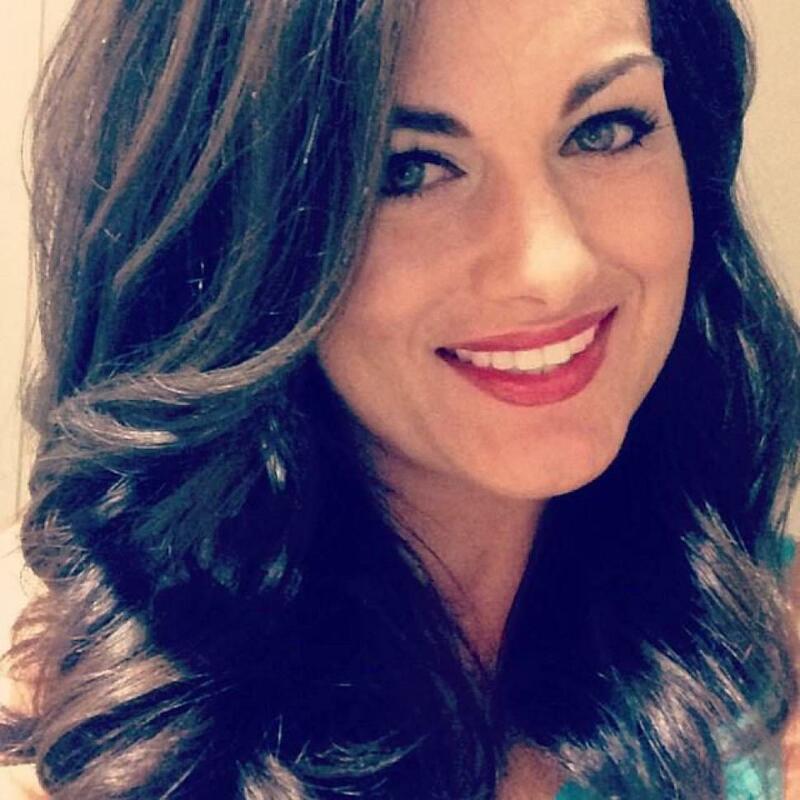 Cops are searching for a mystery gunman who shot dead Dallas pediatric dentist, Kendra Hatcher as the 35 year old woman took to parking at her luxury downtown apartment, Wednesday evening. An unknown suspect thought to be the gunman was seen pulling in to the building by following another resident through the gate, leading into the building’s underground parking area. The suspect then shot Hatcher – whose family have described her as a ‘a very smart, driven, beautiful and a loved person’ – dead as she left her vehicle according to a report via dallasnews. Since the woman’s death, family members have told that they don’t believe Hatcher’s death was random and that the killer could possibly be a former boyfriend. 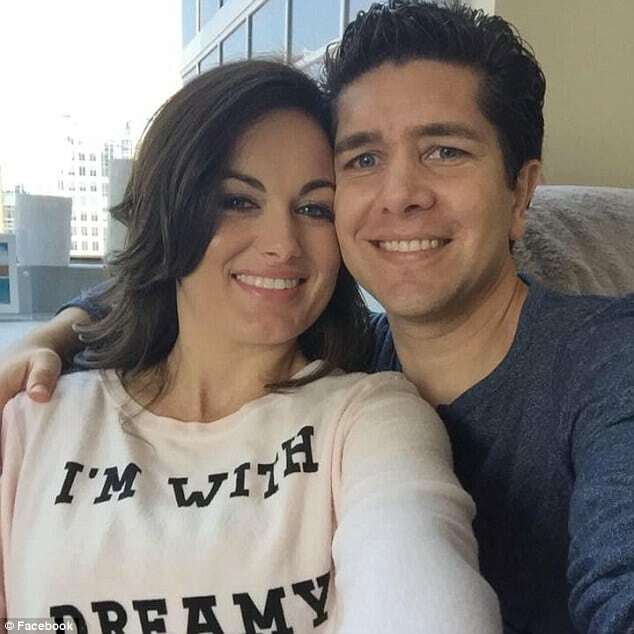 What may have prompted the former boyfriend to target Hatcher is yet to be necessarily understood or why for that matter family members cast aspersions on the former lover. According to Hatcher’s facebook page, she had been in a relationship since June with a man only identified as ‘Ricky’ in photo captions. 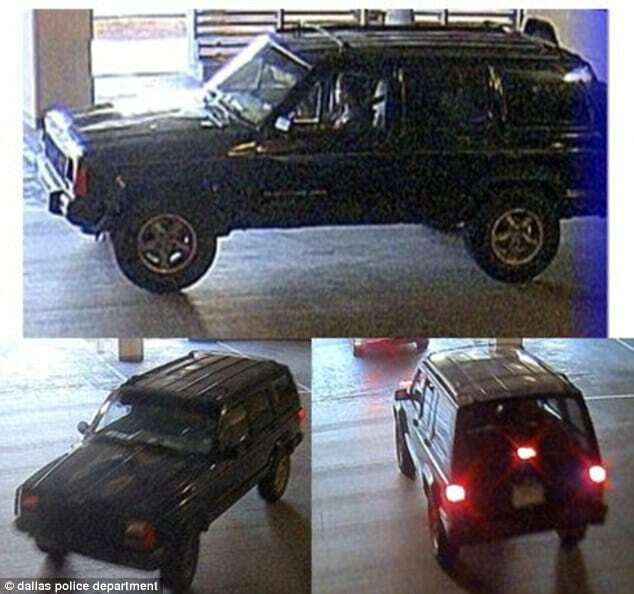 At the time, Hatcher parked her car inside of the Gables Park 17 garage when someone got out of the Jeep and approached her. Witnesses told police that they heard a single gunshot. 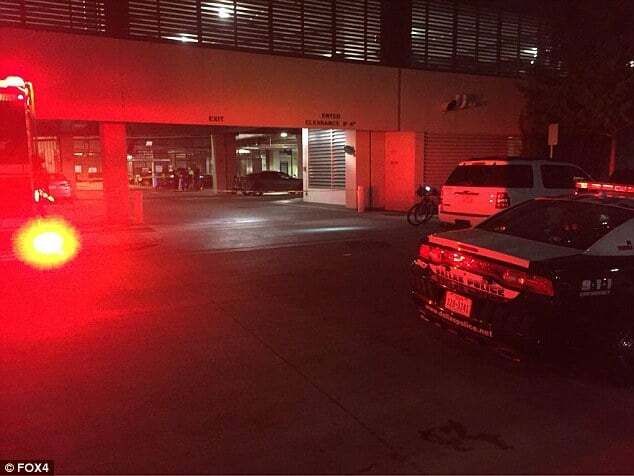 Police say the suspect got back into the Jeep and drove out of the parking garage. 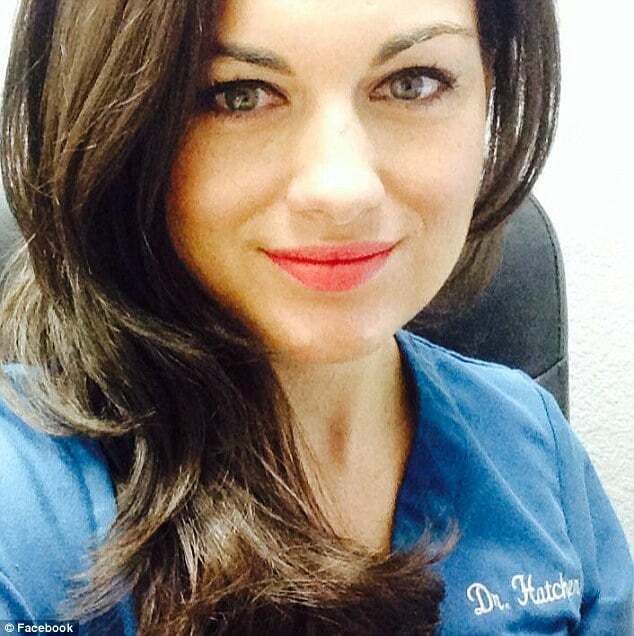 Hatcher, who was a University of Kentucky College of Dentistry graduate, was found dead next to her car. ‘We believe the occupant or occupants of that vehicle likely have information related to the offense and are asking for the community’s help in locating the vehicle and any occupants,’ Geron said. ‘Detectives continue to follow up searching for additional evidence and are canvassing the local businesses for any leads. Neil Hatcher stated that she had recently visited San Francisco and planned to buy a home in the city. Lisa Sato, Hatcher’s aunt, told The State-Journal Register that the family plans to have her buried in her hometown of Springfield, Illinois. 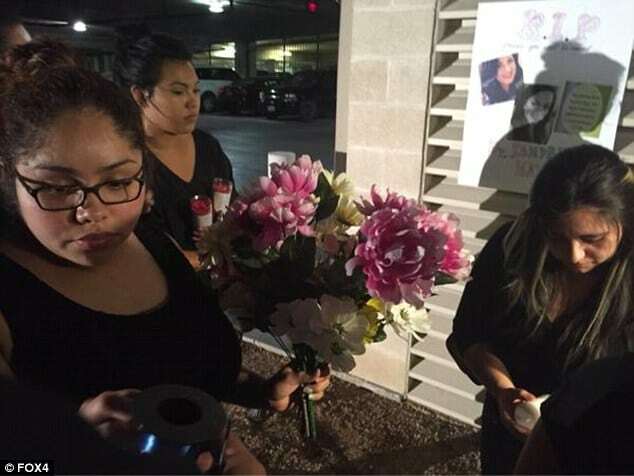 A group of co-workers and friends gathered at the parking garage in which Hatcher was killed to hold a memorial on Friday night. Friends said that Hatcher was full of passion and she had a great kindness toward children. Flowers and posters were left outside the parking garage overnight. Authorities have since asked anyone with information to call Dallas Police Detective Barnes with the homicide unit at 214-283-4818.